These are natural herbal lozenges that are used for enhancing the memory. 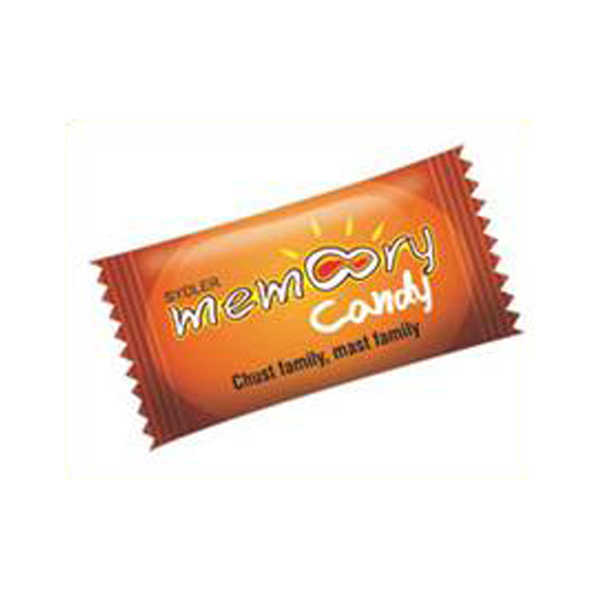 Owing to their mouthwatering taste, these candies are demanded by the people of all ages. Formulated from the selected ingredients of various herbs and natural contents, these medicated candies are highly effective and safe to use.